A Panic House. Games online. 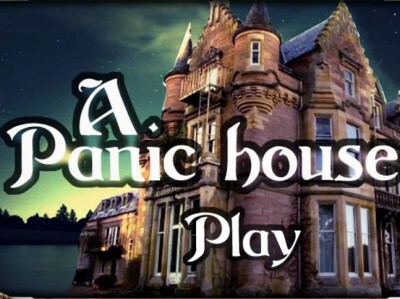 A Panic House is online hidden objects game by HIDDEN4FUN. The narrator of this game tells a happening that has happened when he was very young. He, together with his friends, lives near to a strange abandoned house at the end of the street. It always seemed that something strange was happening there and they believed that once you enter there, you can't go out, never. Have fun.